Home Remodeling Costs Guide – Page 14 – Improve your home and never overpay! Smart remodeling projects can enhance your home’s comfort, usability and its value. Here are the top ten hot home renovation projects for summer, plus their costs, benefits and ROI details. 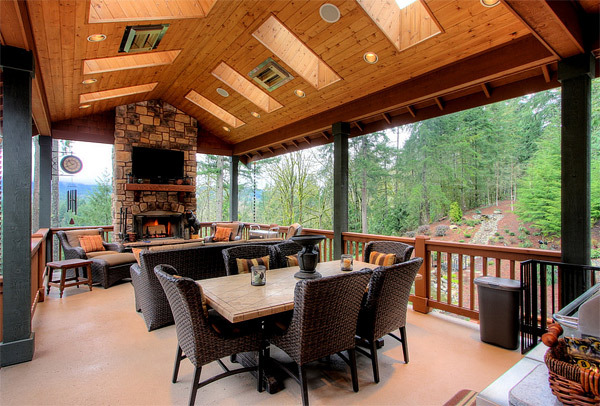 Decks and patios are lifestyle upgrades that can make your summer that much more enjoyable, whether you’re relaxing in the evening or entertaining friends on the weekend. Expect a wood deck to cost $7.00 to $11.00 per square foot installed depending on how complex the design is and the quality of the accessories like stairs, rails and post caps used. Composite decks cost up to $18.00 per sq. ft.
Patio costs begin at about $2.50 per sq. 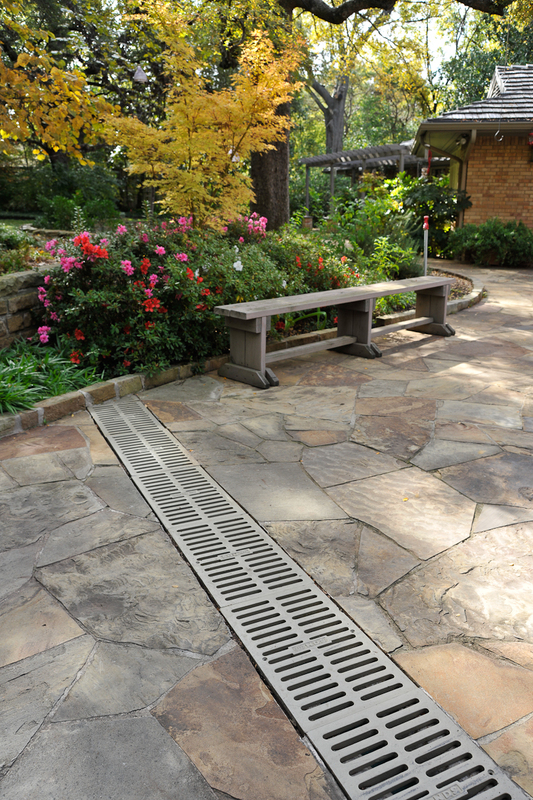 ft. for installed concrete slabs and range to about $15.00 for thick pavers arranged in an attractive pattern. A wood deck creates a value of up to 71% of its cost according to national statistics we’ll be quoting throughout this post. 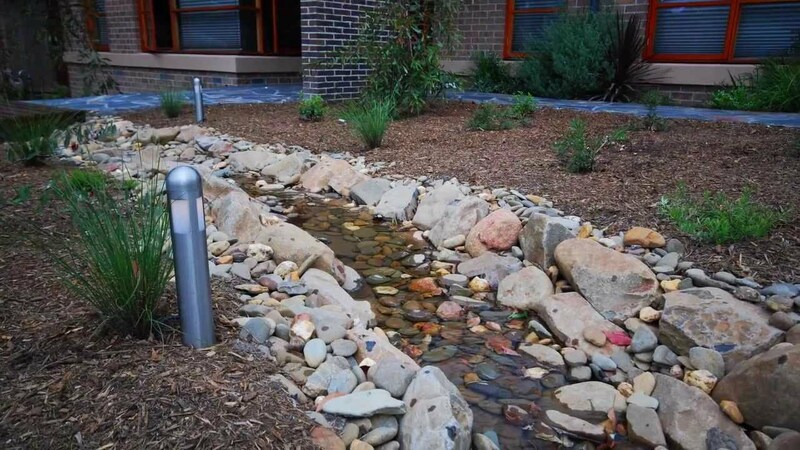 The work will take a few days to a week or more to complete depending on the scope of the project. 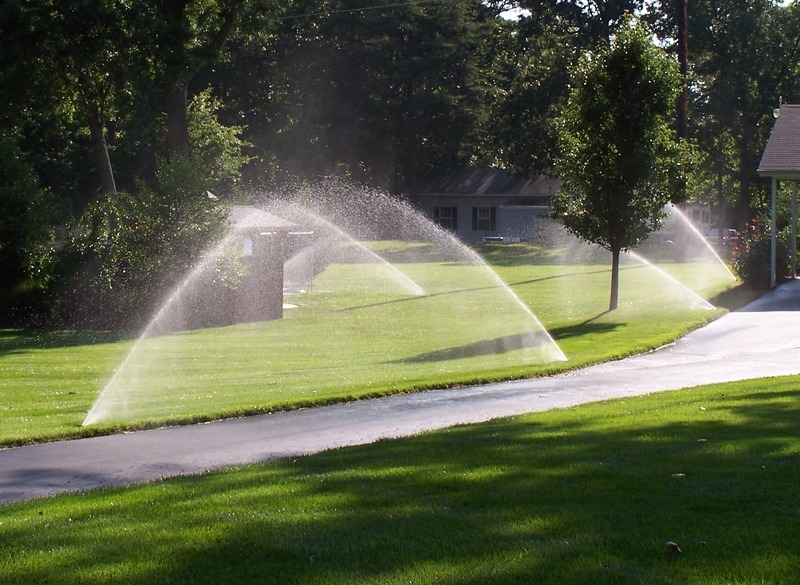 Summer is a great time to replace your roof because the job requires several days of continuous, warm, dry weather. Pro roofers can complete the work in 2+ days depending on the size of the roof. Add a day if a tear-off of old roofing is needed. A replacement roof will cost, on average, $3.00 to $8.00 per square foot for new asphalt shingles roofing installed, depending on the complexity of your roof and location of your home. 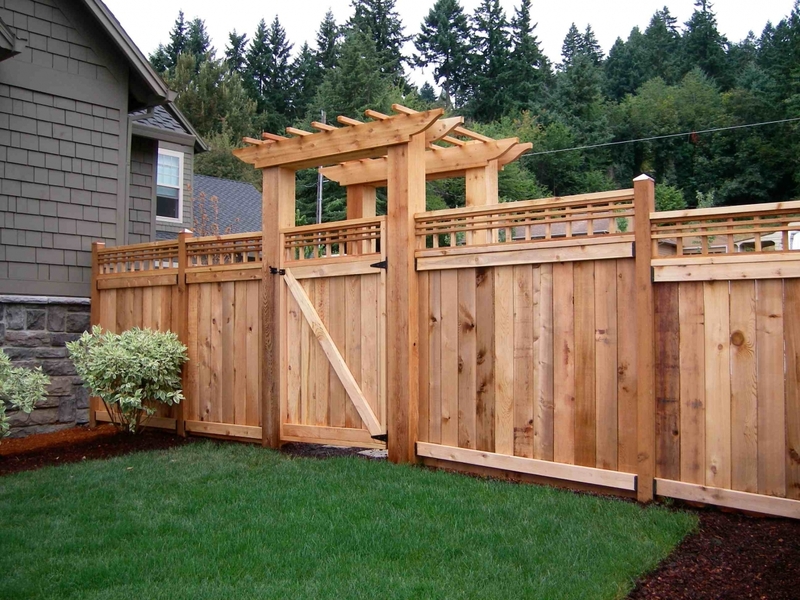 A wooden picket fence adds charm, while a PVC privacy fence helps you enjoy your yard to the fullest. — Those are just two of the many fence options in wood, metal and plastic. The ground is dry and easy to work with in the summer, though if you happen to have clay soil, a powered posthole digger will be useful. Most fences can be installed in 1-3 days when pre-built panels are used. Fencing ranges in price from about $8.00 for picket and split-rail fencing to more than $30.00 per linear foot for steel or faux-stone PVC fencing installed. The taller and denser the fencing is, the higher the cost will be. While ROI isn’t tracked statistically, an attractive fence definitely makes a house more enjoyable and easier to sell. Are you tired of the peeling paint on the exterior of your home, yet? If so, then it’s time to consider installing a suitable siding rather than repainting yet again. 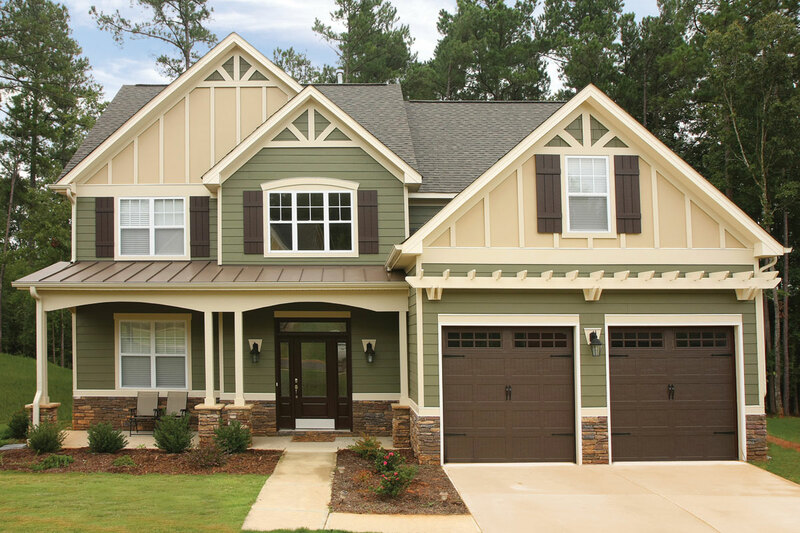 Siding is not only used for its aesthetics, but it can also protect your home against the elements, moisture and insects. It makes sense to have the siding installed or replaced in good weather to keep your sheathing dry and to help assure the work can be completed in a timely manner, usually less than a week for most single family homes. 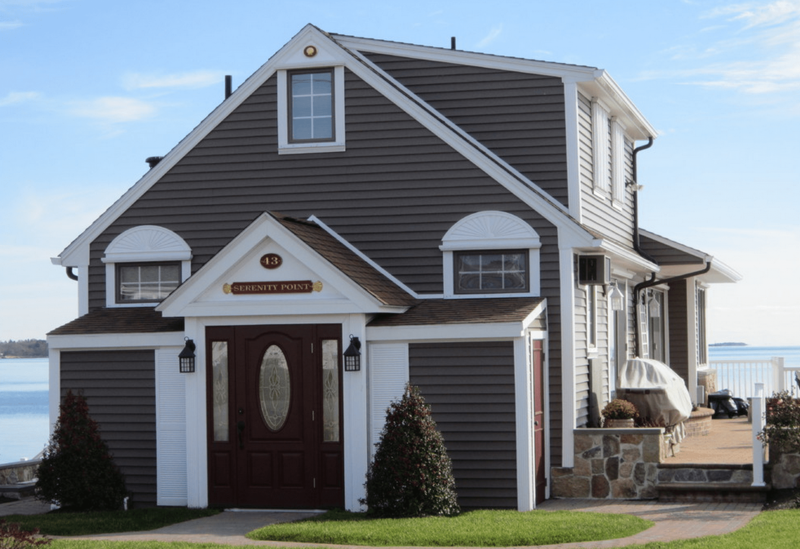 Vinyl siding cost averages $6.00 to $8.00 per sq. ft. installed; fiber cement siding can cost some 20% to 30% more than vinyl, and must be installed by seasoned pros. One advantage of fiber cement over the less-expensive vinyl siding, is that it will not melt when subjected / exposed to extreme solar radiant heat such as when there is accidental solar lensing caused by neighboring windows or your porch / addition windows focusing the sunlight on a part of your home’s exterior. The ROI on new siding is an attractive 76%. 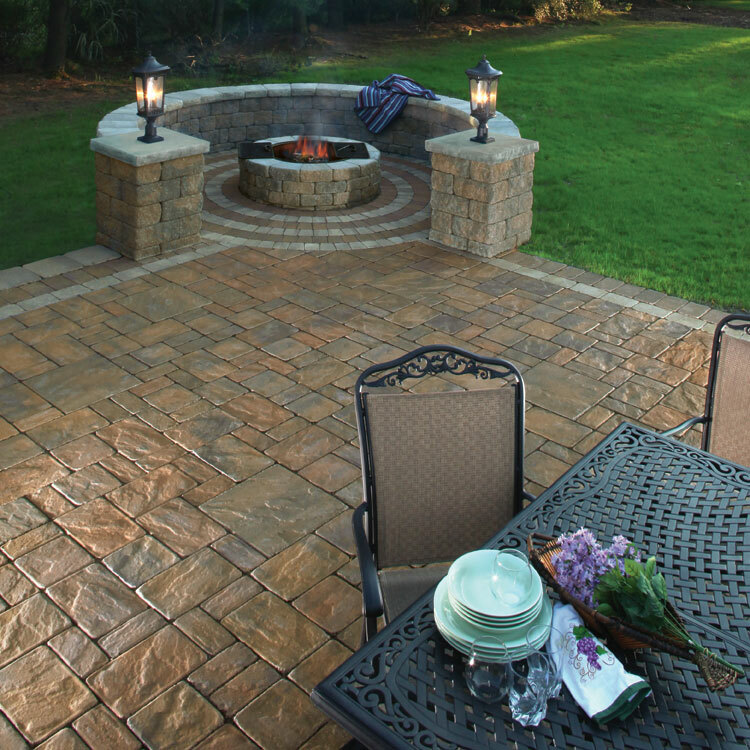 If you opt for manufactured stone veneer on any part of the home, that option can have an ROI of almost 90%! The axiom for all home improvement projects. Yet, for the solar shingle market, this helps to remember, especially with what is on the immediate horizon. Wait, What’s A Solar Shingle? The technical acronym: BIPV stands for Building Integrated Photovoltaics. Simply put, embedding solar technology into building materials. For our purposes, we stick to roofing materials, or what is known as the solar shingle and/or solar tile. Especially, since these are the type of BIPV products being designed for the residential market. If needing a quick refresher on solar technology (the PV part of the equation), see our piece on solar panels. There we note that solar tech is moving in a direction to product “enough electricity to power not just a few appliances, but an entire home, including transportation.” Here, we’ll show you how. First key difference is size. Panels are, or can be, huge. This translates into more solar modules (and cells) being installed on the roof than a shingle can currently offer. Which leads to the next difference, power. A shingle produces around 15 to 60 watts, while a panel, typically 18 sq. ft. generates 185 to 250 watts. In general, this means the panel system will produce more electricity than a shingle system. Then there’s elegance factor. Not only are panels big and powerful, they’re big and cumbersome. They are adhered to a roof after careful surveying to make sure the structure of the (whole) house can handle the weight. Usually rack mounted, so they stand out above the roof surface. Noticeably stand out. Solar shingles are usually near flush with the existing roof structure and becoming more of an option to be the actual roof structure with a beauty that mimics traditional roofing. 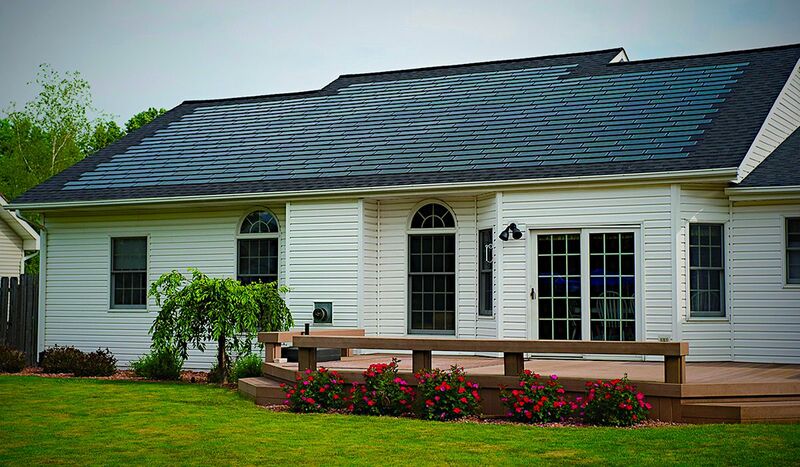 At the time of this writing, solar shingles have a metallic finish that is distinguishable from the rest of your roof, but still less noticeable than panels. The bottom line difference is that currently panels are more efficient and cost effective than shingles. While shingles are more aesthetically pleasing and gaining traction to be the primary way anyone would choose to do solar power generation on their own residence.